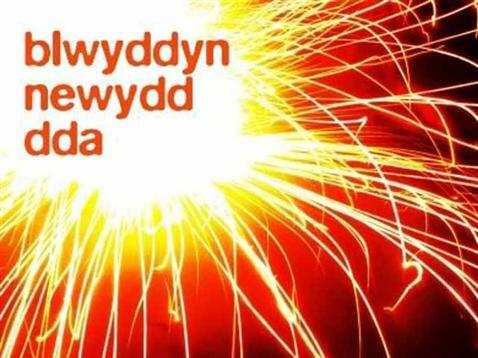 Although midnight is hours away here in Cardiff I realise that it’s already 2016 in some parts of the world so I thought I’d get my New Year’s greeting in early! I have to admit that 2015 hasn’t exactly been the best year of my life, either personally or professionally, but that’s all the more reason to think positively about the future. To all the readers of this blog, wherever you may be, I wish you and your loved ones peace and good fortune for the year ahead. This entry was posted on December 31, 2015 at 5:02 pm and is filed under Uncategorized. You can follow any responses to this entry through the RSS 2.0 feed. You can leave a response, or trackback from your own site. Wey aye. Hev a reet canny New Year yersel’. I didn’t realise Google translate also did George!